Description about eBook : Even in the battlefield of war Sadhguru – In the practical view of the Vedic style of surragati, if people are able to get rid of it, then it is only possible to seek the protection of a master. 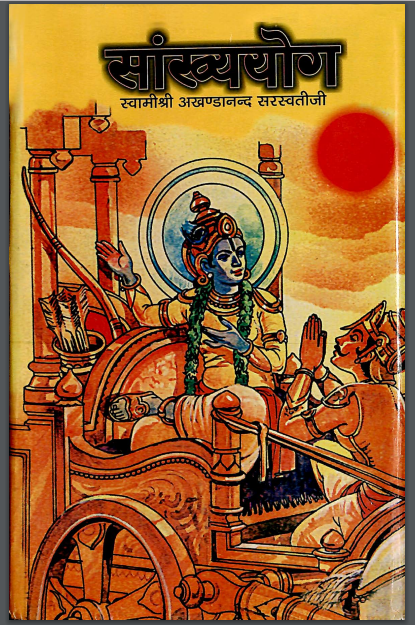 Troubled mind: Lord Shrikrishna got rid of Arjuna, who got involved in the situation. In that sermon, he coordinated many Shrits…….…………….